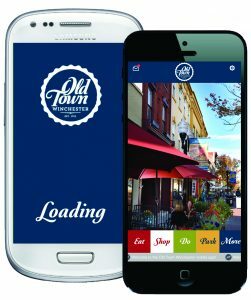 Old Town Winchester now offers two great mobile ways to discover Old Town! The Old Town Winchester App is your source for information on shopping, dining, entertainment and much more! 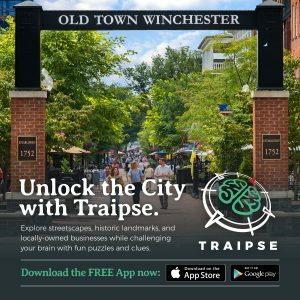 The Traipse App provides free interactive games with puzzles to solve while visiting downtown locations. 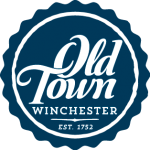 There’s a lot happening in Old Town Winchester, and now you can keep up with it all with the Old Town Winchester VA App! Available for both iOS and Android devices, the mobile application will be your prime resource for discovering Old Town on the go. The app is loaded with tons of features for visitors and residents alike, including the ability to locate, call, email, or visit local merchants and attractions. Dining, shopping, museums and more are intuitively displayed so you can quickly find and discover new businesses. It also has a section for exclusive discount and coupon offers from Old Town merchants. Keeping up with the latest news and events has never been easier with the app’s interactive listing of events and activities as well as social media outlets. Other features include the ability to share photos, fill out surveys, find parking, and receive important push notifications. The Old Town Winchester, VA App is available now for FREE on Google Play and the iTunes Store. 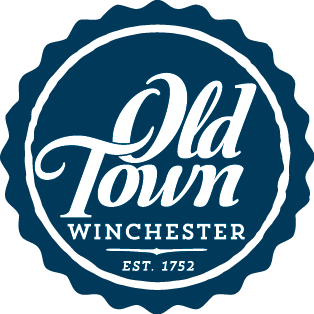 From the stores, search for “Old Town Winchester” and look for the official seal shown at left. 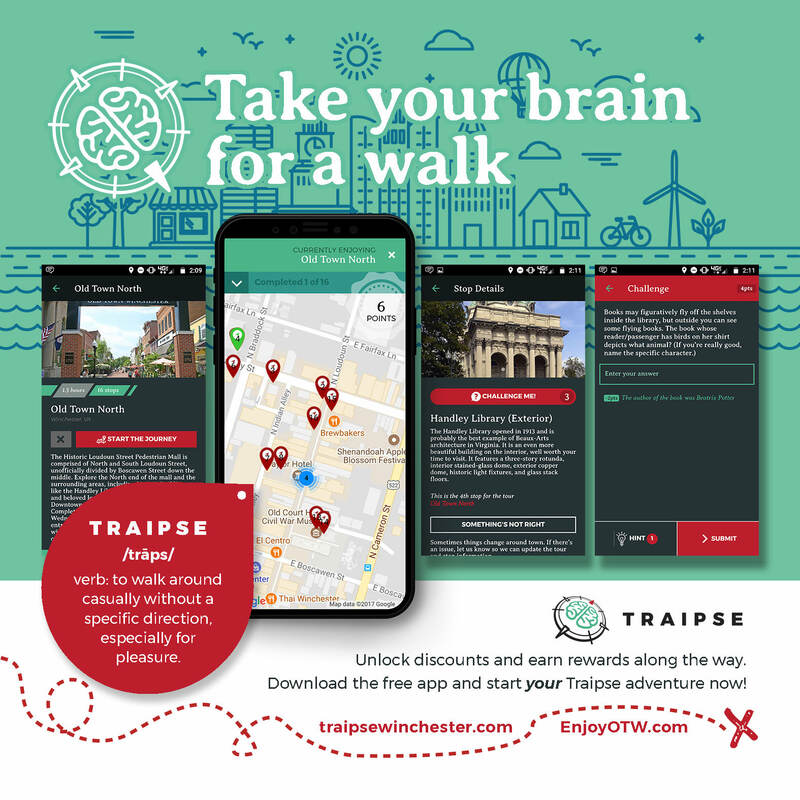 Traipse is an application program for smartphones and tablets that leads users on a city walking tour that includes both historic landmarks and local businesses. Users choose when to do a Traipse and complete it at their own pace. Traipse is a free download for both iOS (Apple) and Android devices. At each stop on a Traipse, users get some information about that location, and are challenged with a riddle or puzzle to solve. They enter the solution into their phone, and the program tells them if they are correct or offers them a hint to help them solve the puzzle. Upon completing the challenge the user sees additional facts about the location, and a promotional offer from the business when applicable. Traipse puzzles are location-dependent. In other words, you can’t solve them unless you are at the location of the puzzle. For the most part, they are also not fact-dependent – they don’t require knowledge of trivia, historic or otherwise. They make use of words, letters, numbers, colors, and shapes that are at least semi-permanent in the streetscape or in a store. For example, a certain store on Traipse has a section of used books, which are priced using a color-coded system of dots. Books with red dots are $3, books with green dots are $5, blue dot books are $8, and those with yellow dots are variably priced. “Red and blue usually make purple, but here, red plus blue equals 11. If that’s the case, what does red plus green plus blue equal?” The user then might get hints such as: “The writer of this puzzle is both a bookworm and a bargain-hunter” and “You’re looking for what comes after ‘polka’ and ‘dippin’’.” These direct the user to the used books and the dots, respectively. The answer to this puzzle is 16, and the app would accept 16, $16, sixteen, 16 dollars, and sixteen dollars as correct answers.